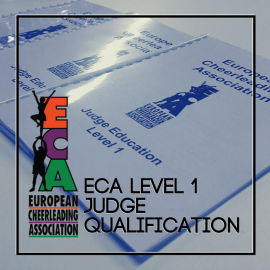 as usually ECA is conducting an ECA Judges seminar around the days of the ECC at Koper. Please find below the details about this year’s seminar. Your federation is invited to nominate participants for the seminar.